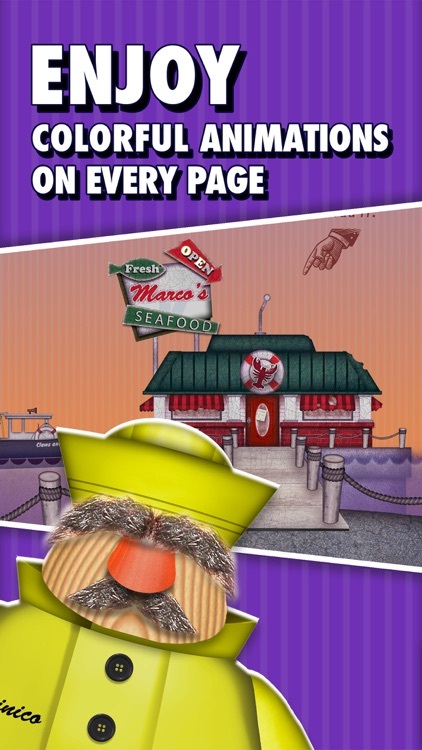 An original and highly immersive digital storybook about a hapless chef who is trying to save his father’s restaurant from foreclosure. 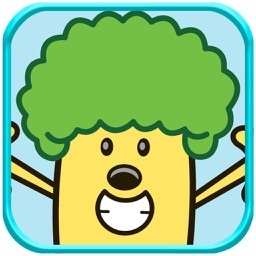 Older children will enjoy the colorful cartoon-like animations and hilarious story. The story was designed for older readers, so if your child is under the age of five, you probably want to skip this one. 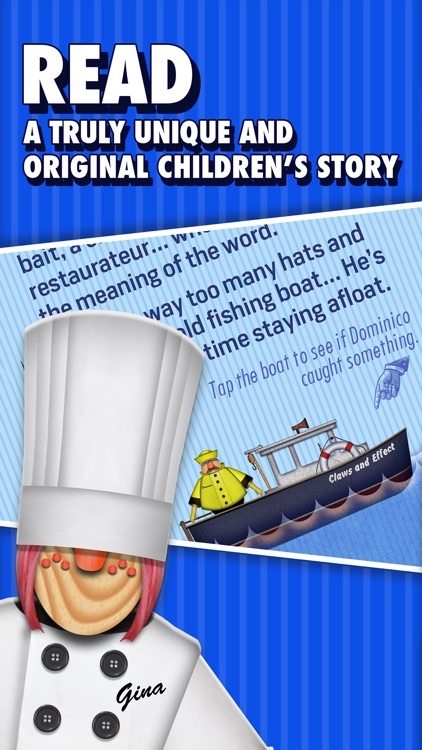 If you and your child enjoy reading books together, grab a seat and launch Lobster Tale. Its production values are top-notch. 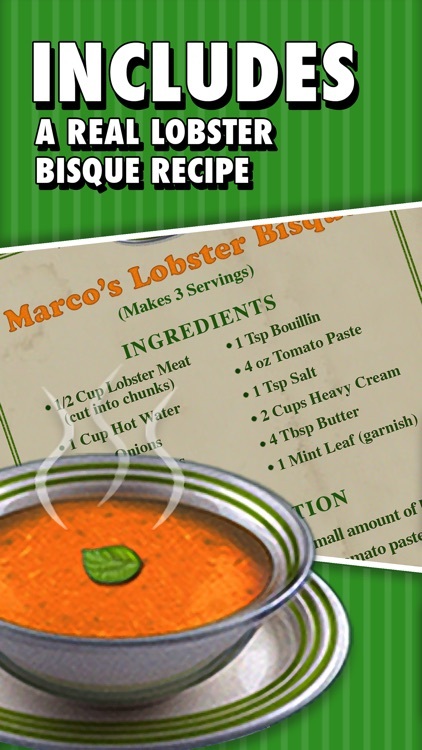 Dominico is a hapless chef trying to save his Father’s restaurant from foreclosure by catching three mischievous lobsters to make the perfect lobster bisque. Will he save his family restaurant? 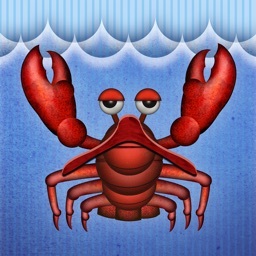 Could you catch the lobsters and save the restaurant? 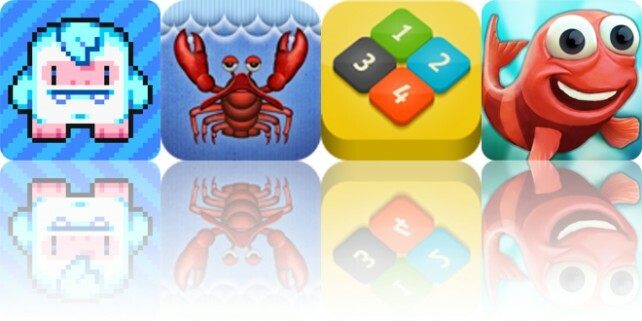 You can try yourself with our Catch the Lobsters game! 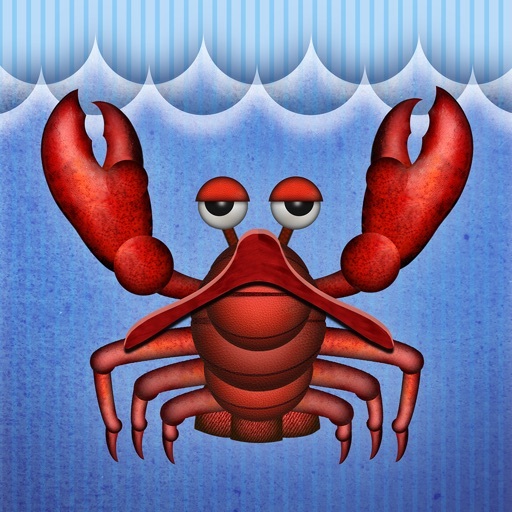 Lobster Tale is an original, highly immersive book and game app that you will love. 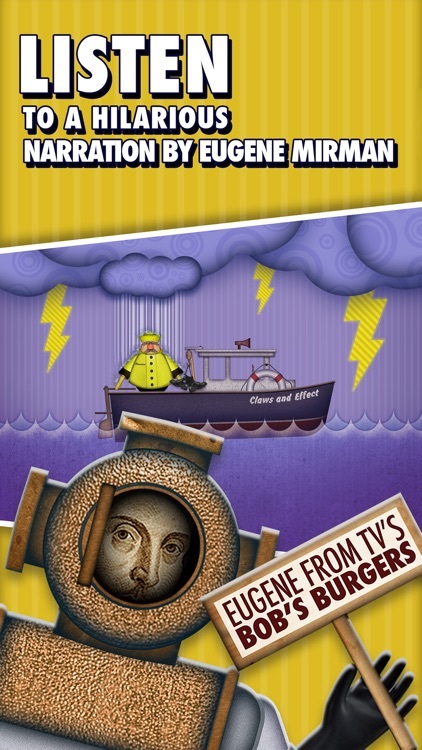 Narrated by Eugene Mirman of the Emmy Award Winning cartoon, Bob’s Burgers. Writer/Illustrator John Luchin grew up inspired equal parts by Bugs Bunny, Mario Bros, and Maurice Sendak and believes Book Apps can combine the best of cartoons, video games, and books to entertain like never before. • Original story with original characters. • Perfect to entertain for 30 minutes or just 30 seconds. 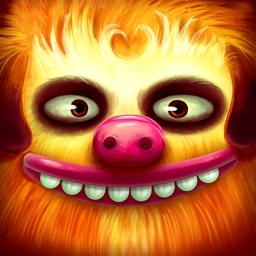 • Narration by Emmy Award-winning comedian, Eugene Mirman, the voice of Gene on FOXs animated comedy, “Bob’s Burgers”! 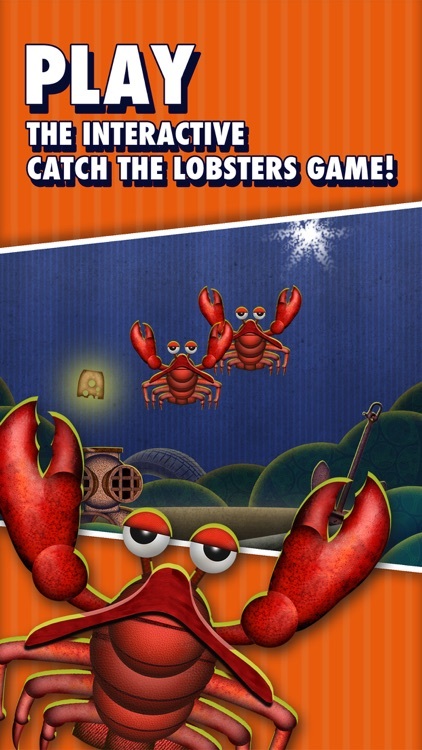 • Fun to play Catch the Lobsters game. 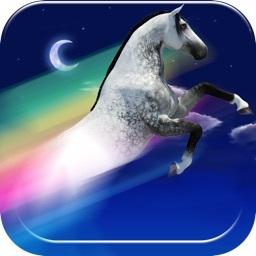 • No in-app purchases or hidden links. 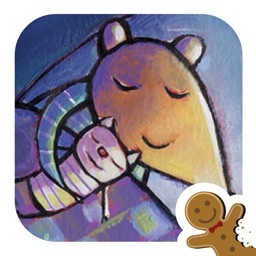 • Secure app for parent’s peace of mind.